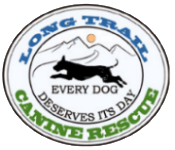 A successful dog rescue program cannot be sustained without the commitment, cooperation, and hard work of dedicated volunteers. We all hold regular full-time jobs, with families and pets to care for. Volunteering to do rescue work is essentially a second “unpaid” job. As individuals, we bring a wide variety of skills, knowledge, and interests to the responsibilities and duties that rescue work demands. We have experienced first-hand how much these wonderful animals enrich our lives, providing a source of love, psychological and social benefits, and companionship. 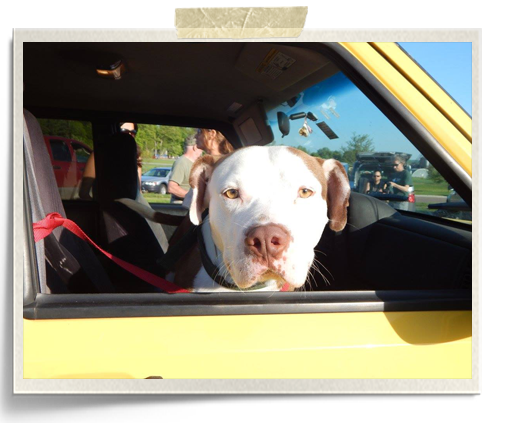 What has brought us together is the camaraderie we share, compassion, and the conviction that these animals, that give so much unconditional love and loyalty, deserve a second chance to be a cherished member of a caring, responsible family. 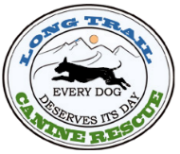 The success of LTCR ultimately depends on the support of dedicated volunteers who share our compassion to save homeless animals and engage in local community activities that help keep dogs and families together. It takes a combination of many different roles and teamwork within our organization to ensure overall success for the dogs in the end. 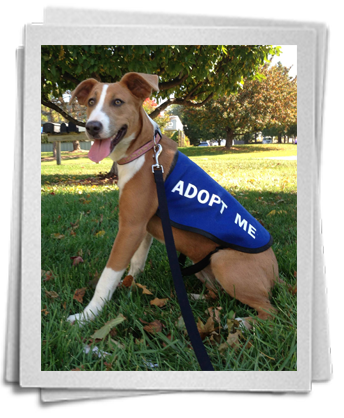 We welcome new volunteers to assist with a variety of activities including fundraising, fostering, designing flyers, transporting, collecting donations, recruiting foster homes and volunteers, assisting at meet and greets and other rescue events. Please fill out our volunteer application and let us know your interests and how you would like to be involved. We are always happy to have more helping hands!